Thanks to the Canada investor Visa, Canada is now considered to be one of the most profitable countries in the world for Investing in various sectors such as Information Technology, Jewellery Manufacturing, Agriculture, Petroleum, etc. The Canada Investor Visa program gives the foreign national (and family) indefinite authorization to live, work, study, and travel in Canada without condition or restriction. In order to qualify for this visa, the foreign national must submit proof of the nation’s personal net worth of at least $1,600,000CAD to the Canadian immigration authorities. Additionally, the investor must also provide proof of the investor’s two years of business experience and must commit to making a minimum investment of $800,000CAD into Canada. 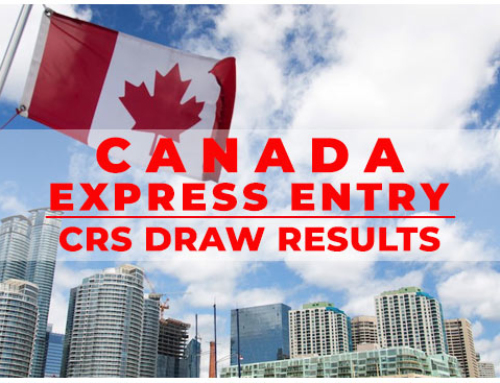 If approved, the Canadian government divides the investment amongst its provinces and municipalities to jumpstart the areas’ economies and help create jobs for Canadian nationals. 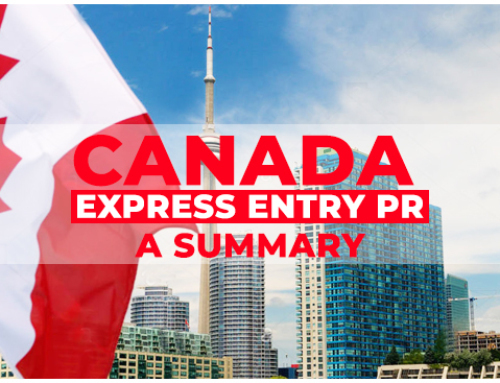 Once the Canadian immigration authorities approve the Canada Investor Visa application, the foreign national is required to make the minimum investment within thirty days. Notably, one of the biggest advantages of this visa program is that the investment is guaranteed by the Canadian government. After five years, the Canadian government will return the investment (without interest) to the investor. If you are a business person or manager looking to immigrate to Canada, then the Canada Investor Visa program may be an option for you. If you’re looking to make an investment in Canada or to start/acquire a business in Canada, there may be several avenues for you to choose from. An applicant can either apply under the federal start-up visa program or in any of the province where an Applicant wishes to apply depending on the requirement. Immigration, Refugees and Citizenship Canada established a Canada Investor Visa program called the Immigrant Investor Program to promote economic development and employment in Canada by attracting people with capital, business acumen and/or solid managerial skills for business immigration to Canada. With a Canada Investor Visa, Applicant and their immediate family can obtain Canadian immigration (permanent resident) visas by investing CAD$800,000 for five years with the government of Canada. 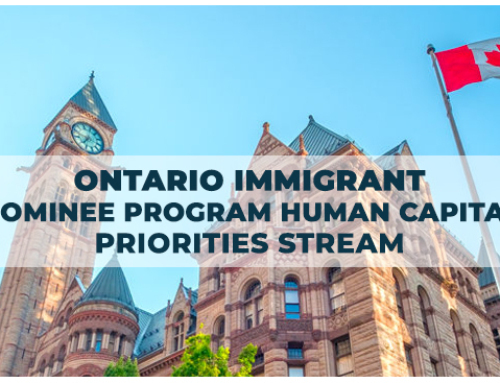 Applicants to this program must intend to reside in any Canadian province or territory except Quebec. The investment is government guaranteed, assuring that your CAD$800,000 will be reimbursed in full at the end of five years. No interest is paid on your investment. If you are interested in the Canada Investor Visa program, then contact The SmartMove4Canada for all the guidance you need regarding Canadian Immigration. The SmartMove4Canada is an immigration consultancy working with lawyers having expertise in all matters of Canadian migration, including the Canada investor Visa. So you can be assured that we will be more than efficient in guiding you through your investment plans in Canada.